Hire the Best Mover in North Naples, Florida! When you are looking for the best mover in North Naples, Florida, Frank and Sons Moving and Storage is the moving company to call. Frank and Sons has been moving families and businesses in North Naples since 1982. Whether you live in new construction near Immokalee Road, a golf course community near Pine Ridge Road or a beach house off US 41, the experts at Frank and Sons Moving and Storage stop at nothing to ensure your move in paradise is hassle free, safe and affordable! We understand that moving can be stressful event for a family or a business. Don’t call just any mover when it comes to your possessions, call the best mover in Southwest Florida, Frank and Sons. 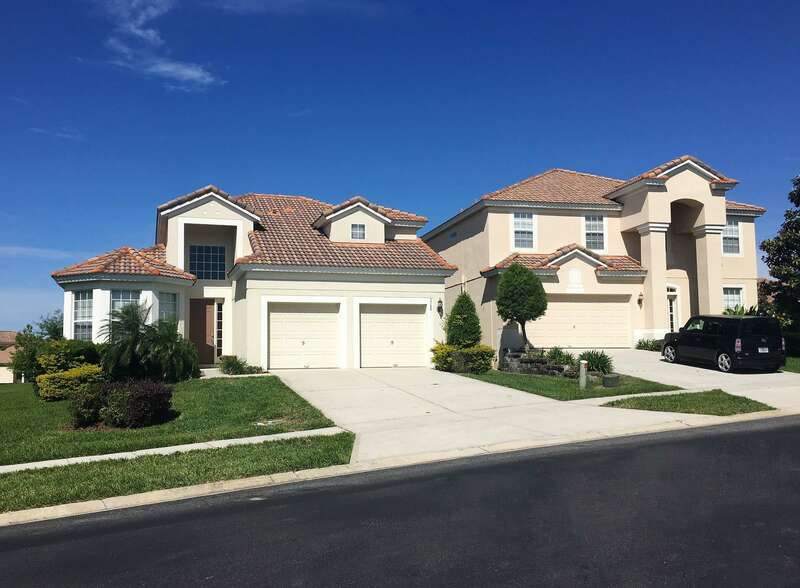 Whether you are moving to North Naples, away from North Naples or across the street, Frank and Sons will custom tailor your move to fit your needs, guide you through your move and eliminate some of your stress. Thousands of homeowners in North Naples have entrusted Frank and Sons to effectively coordinate and execute successful moves. Which North Naples Communities Do We Serve?